Carol Smallwood expertly searches out connection—in time, in memory, in the world—and her intricate, textured lines fashion beautiful wholes out of these constituent parts. 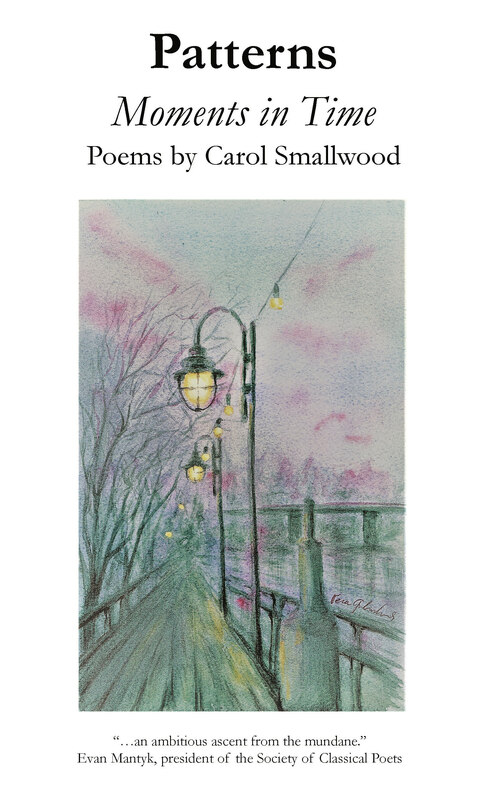 Carol Smallwood's over five dozen books include Women on Poetry: Writing, Revising, Publishing and Teaching, on	Poets & Writers Magazine list of Best Books for Writers. 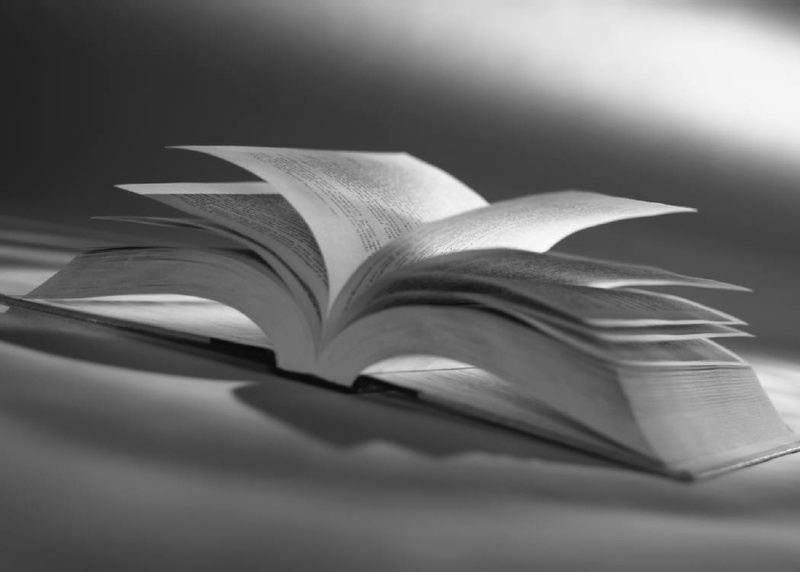 Recent anthologies include:	Writing After Retirement: Tips by Successful Retired Writers (Rowman & Littlefield, 2014);	Bringing the Arts into the Library: An Outreach Handbook (American Library Association, 2014);	Library Partnerships with Writers and Poets: Case Studies (McFarland, 2017). Recent literary collections include:	Water, Earth, Air, Fire, and Picket Fences (Lamar University Press, 2014), Divining the Prime Meridian (Word Poetry, 2015);Interweavings: Creative Nonfiction (Shanti Arts, 2017);In Hubble's Shadow (Shanti Arts, 2017); Prisms,	Particles, and Refractions (Finishing Line Press, 2017) was nominated for the 2017 Society of Midland Authors Award in Poetry;A Matter of Selection (Poetic Matrix Press, 2018);In the Measuring (Shanti Arts), 2018;	Visits and Other Passages (Finishing Line Press, 2018) .